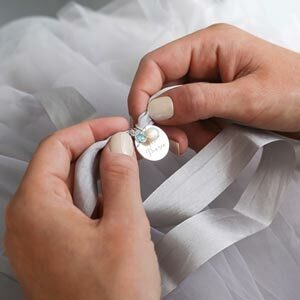 A beautiful disc surrounded by dainty holes on a fine chain. 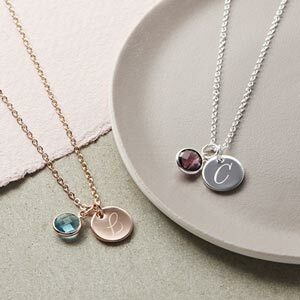 With the addition of the initial personalisation and choice of birthstone charms, this bracelet makes the perfect gift for a loved one or as a very special treat for yourself. Gorgeous bracelet & packaging - purchased as a gift for my friend but I'll be ordering one for myself too!